One can never have enough backpacks! goes a famous saying in the ultralight community, and I feel like I could add another pack to my collection. As it went I happened to find the Termik 42 Backpack from Lundhags. 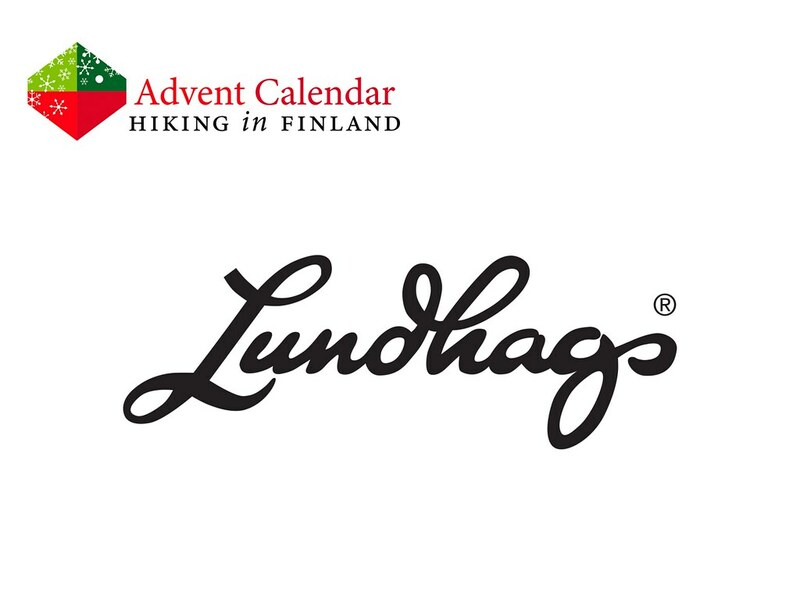 Lundhags is a Swedish company which has a long tradition in the outdoors, and their Termik 42 daypack reflects those many years of knowledge. The pack is durable, highly waterproof and has in the back an air gap which helps keeping the back of the wearer dry. 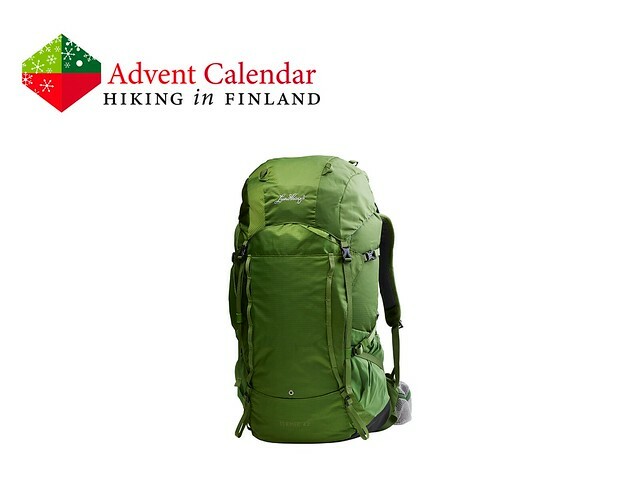 Add in great, stretchy side pockets and a low weight, and I think this would be a great pack for future hikes in summer in winter through the beautiful nature of Scandinavia! Disclaimer: Read The Tips & Rules. The prize is sent directly from Lunghags, possible import duty fees need to be paid by the winner. I was abroad in Mexico and there were technical difficulties in the backend of the blog. Because of that this post is open till midnight, 6th of December 2016.